Which quote Von Agnes is your favorite? Die Fanauswahl: ITS SO FLUFFY IM GONNA DIE!!! ITS SO FLUFFY IM GONNA DIE!!! a poll Wurde hinzugefügt: Which quote Von Agnes is your favorite? 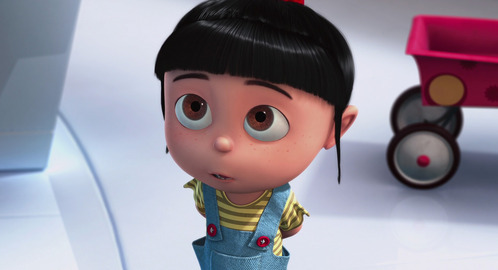 a comment was made to the poll: Is Agnes SUPER cute?